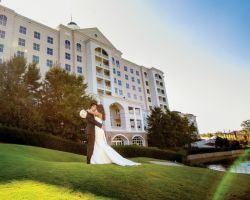 The Ballantyne Hotel’s wedding coordination team is top rated for their service and expertise. The wedding consultants in this hotel not only specialize in planning sophisticated weddings but also specialize in using this venue to the fullest. When you choose this venue and this team, you will work closely with the coordinators to ensure your day is exactly how you always imagined it while using the space to make your event intimate and romantic. Let these experts run the show while you enjoy your big day. Shay Brown Events and the planners at this company have become local celebrities for their services throughout North Carolina. With 14 years of experience, they know how to help their customers find the right vendors to suit their event while always staying on budget. By offering completely personalized and custom planning services, you can be sure that your event is completely unique. For an unforgettable wedding celebration that you and your guests will be talking about for years, this company is truly the best. While planning a wedding yourself does ensure the entire thing is personalized, it does come with an added element of stress. Aisle Do Weddings is a company that not only works to create the most personalized wedding for their clients but one that is fun rather than stressful. 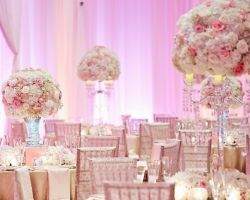 There will be no uncertainty as these experts will guide you through the planning and execution of every detail of a wedding day, this style has made the company one of the best wedding planners in Charlotte, NC. Charlotte Arrangements is one of the biggest and most experienced planning companies in North Carolina. This team is made of specialists who work on specific events. The wedding team is ready to plan the most important day of your life to perfection. With many different wedding packages to pick from, you can choose how involved you would like to be. Either way, the team will guide you through the process and be there for the entire event from beginning to end. 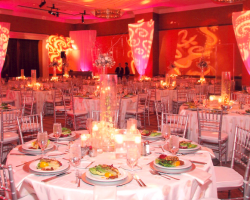 The Event Host is an affordable and unique planning company. Their services are divided into different packages with varying degrees of involvement from the planners. From being simply the organizer on the day of the event to planning and coordinating all of the vendors to execute the entire thing perfectly, this company is truly the best at what they do. The experts will walk you through the entire day when you book this company to assist you for any aspect of the party. 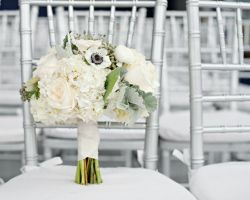 Style Perfect is a full service wedding and events, planning and design company located in the heart of North Carolina. 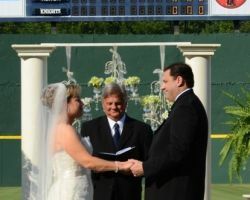 These Charlotte wedding planners have created countless custom ceremonies and receptions for local couples as well as destination weddings. Their versatility and helpfulness are just a few of the reasons couples choose to work with this highly experienced team. They are flexible and can offer more services than the checklist they list based on your needs and the size of your event.